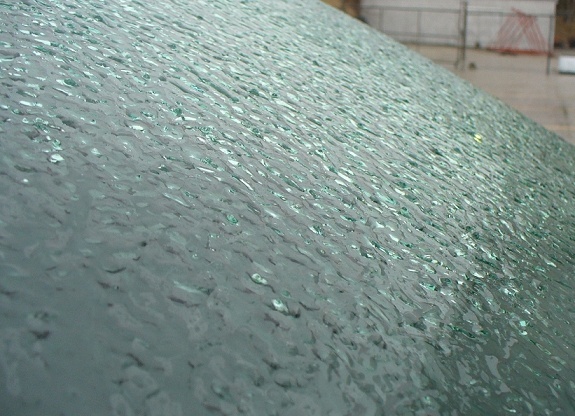 More freezing rain could be on the way for Oxford County, starting early tomorrow afternoon. Environment Canada has issued a freezing rain warning for most of South Western Ontario including Oxford County. They are warning of the potential for freezing rain on Tuesday. We are expecting snow to start overnight with about 4 to 8 cm of accumulation, before changing to freezing rain on Tuesday afternoon. We are also expecting severe winds tomorrow reaching 70 km/h. Everyone is reminded to slow down and drive to the conditions tomorrow. Keep it locked onto Heart FM for all your weather updates.